this has been a long time coming. 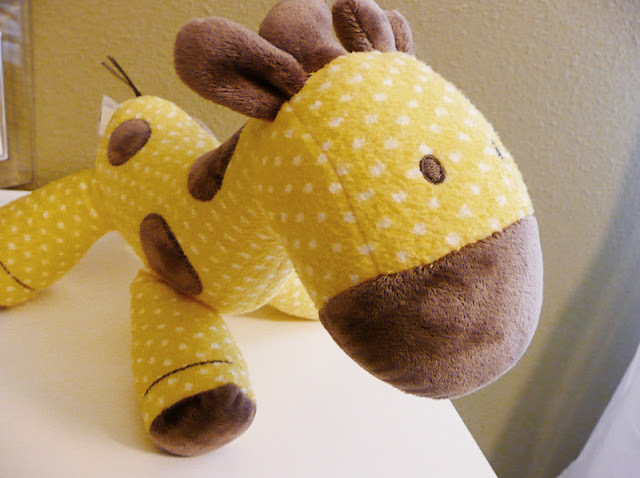 i've been wanting to post pictures of parker's nursery but hadn't gotten around to taking the pictures. plus, it's not completely finished. i still want to add a reading lamp over the rocker & a couple shelves on that wall. but really, is any room ever really finished? not to an ocd decorator like myself. parker took a 2.5 hour nap yesterday. it was conveniently just enough time to get these pics snapped & edited the way i like. and fyi, he still sleeps in our room. but the crib looks nice, right? and what would one of my posts be without a little eye candy? here's the little man himself. 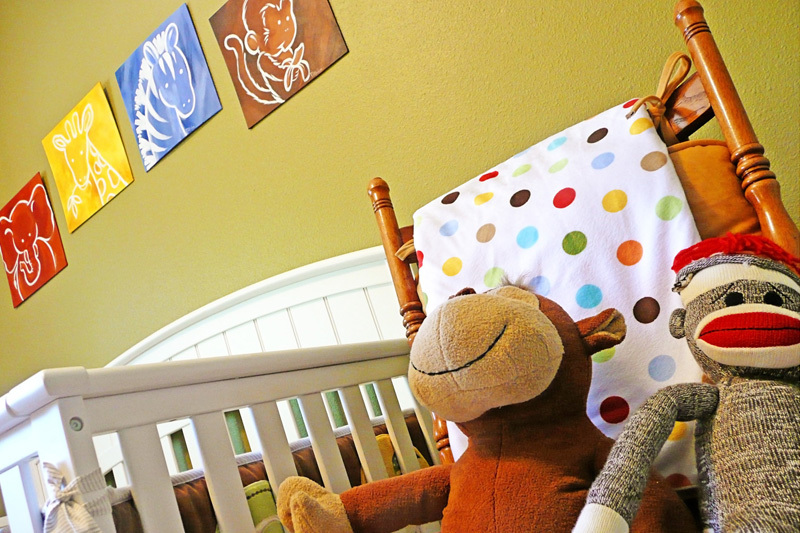 thinking about how someday in the near future, he's gonna have a pretty sweet room all to himself. 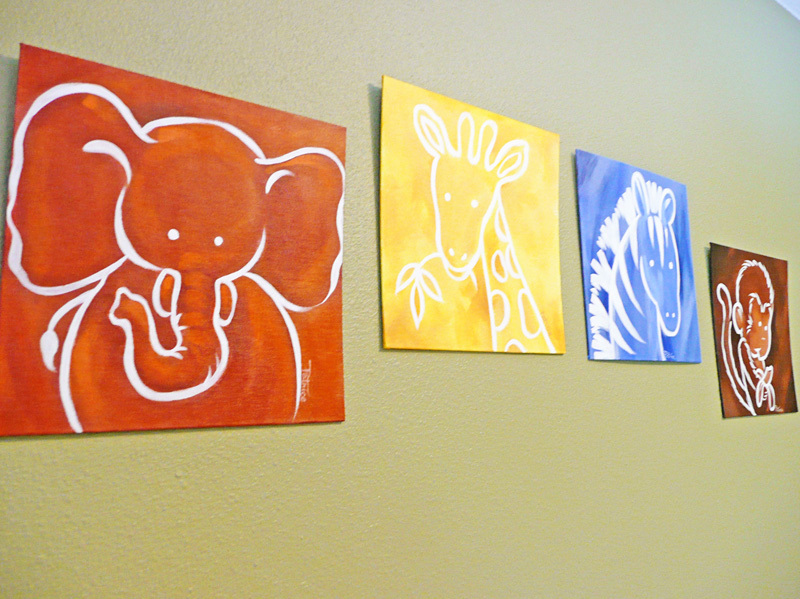 animal wall art - 4 canvas originals - done by my mom. contact me if interested! WOW! I absolutely LOVE it! YOu should be a designer! Looks so perfect! And wowsa that is one cute little boy. He looks so tiny! 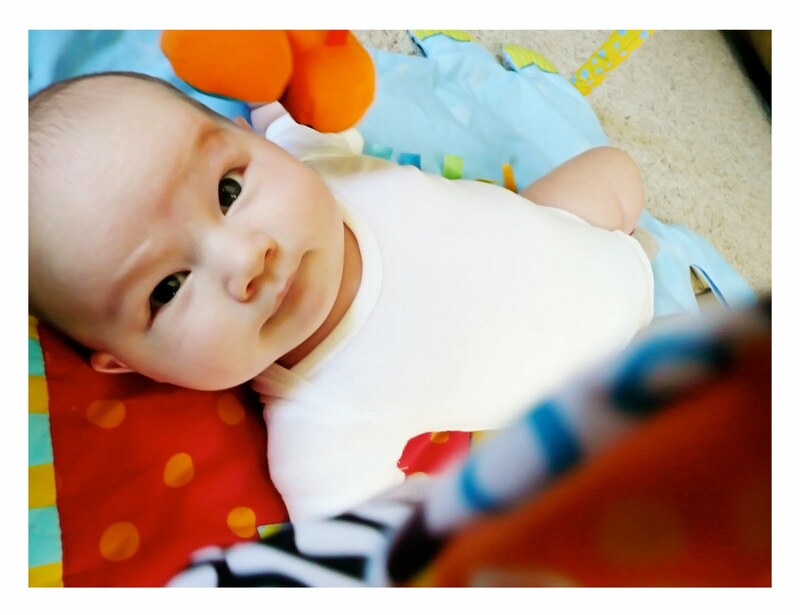 Is being a mom just rocking your world? I love it. Love everything about that nursery. Don't feel bad. Both boys slept in our room until they were like 1! hahaha I love the snuggle time. 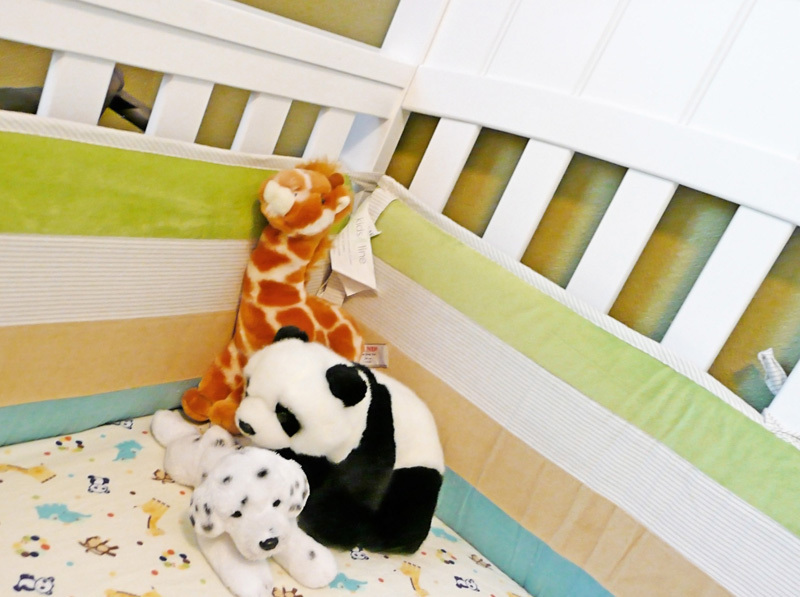 I love the nursery! Shoot, I want to hang out there. 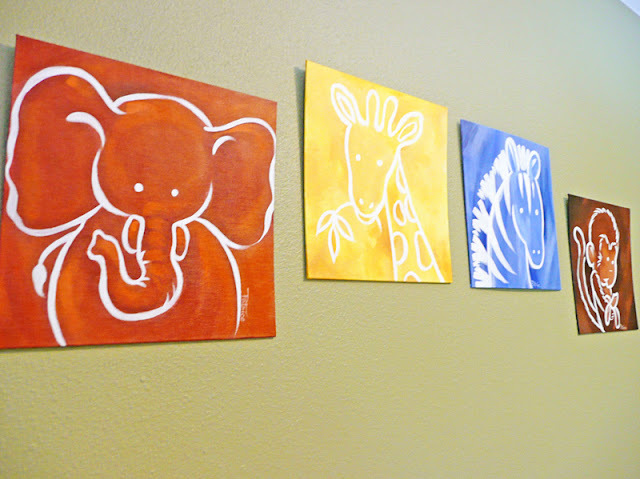 :) The wall art your Mom did is fantastic. 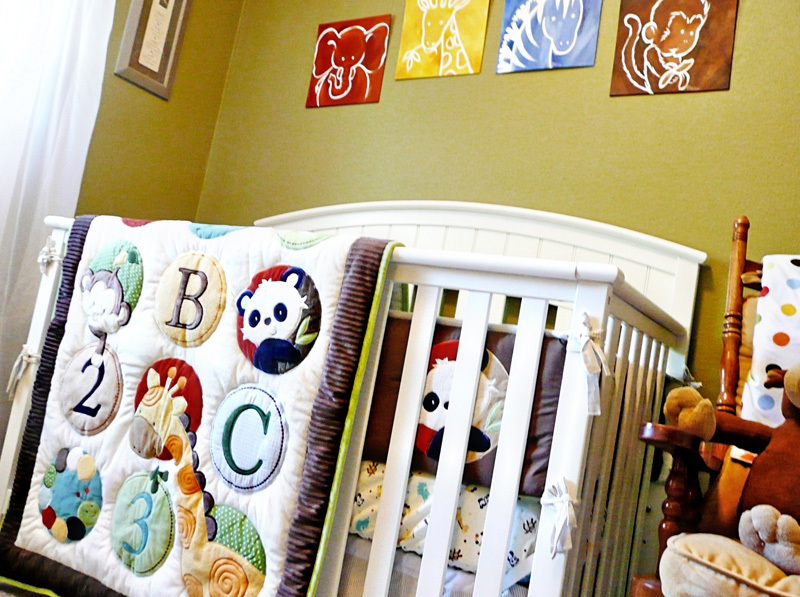 Wow, that is one adorable nursery! Those pictures need to be in a magazine! I love it. 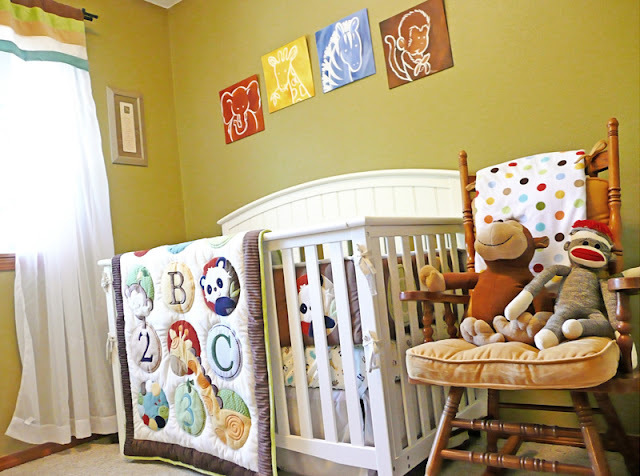 Ok, that nursery is so stinkin adorable. Little P-Ray is one lucky little guy! 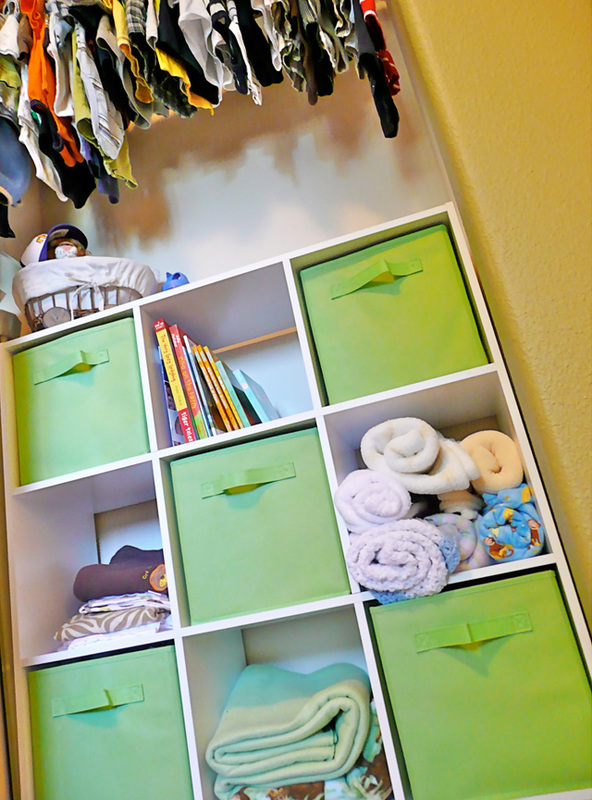 I love it Amy, you did a GREAT job.. Makes me so wish we weren't poor college students when we had all our babies! Love the creative photo angles! Very nicely done. But he is so sweet i do not blame you for keeping him close by you. Do I have vertigo or are all the pictures just crooked? I guess I'm just not artistic. This should be on MTV's cribs... ha. Go Miami Heat. Ah! So cute!!! I'm totally jealous..
Ah, these are super cute! It looks amazing! I only wish I could come stay for a little bit again this summer but maybe on a weekend or something. :) we can't wait to see you and P-Ray this week! HOLY MOLY!! You are amazing!!! 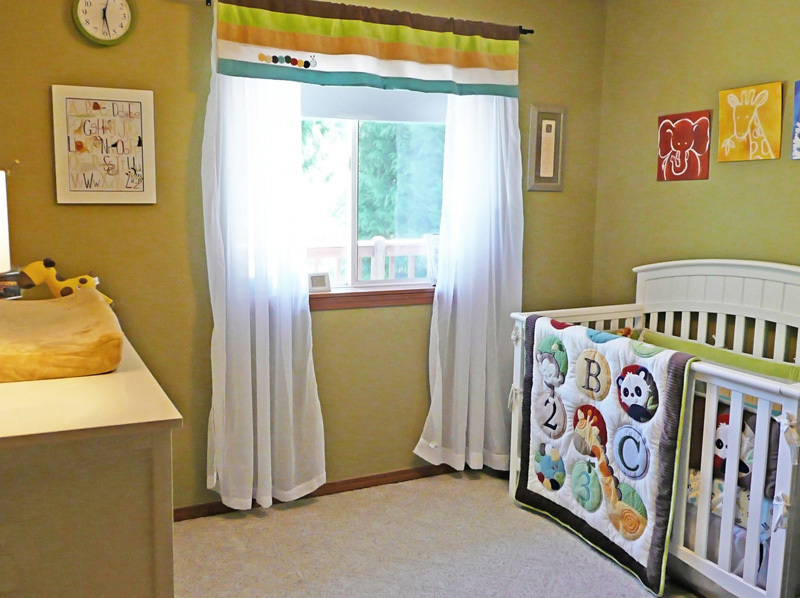 Gorgeous nursery! I love the colors. 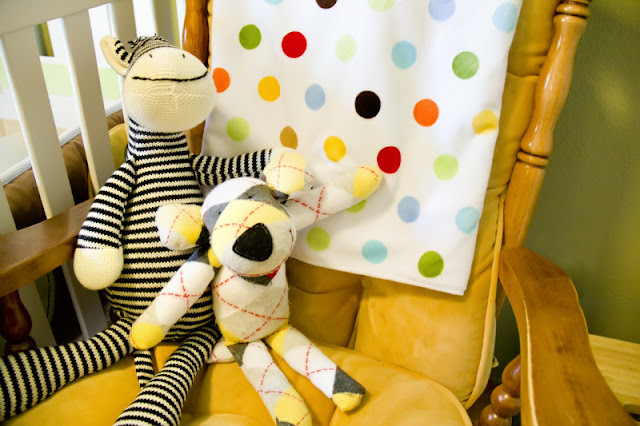 I know at first decorating the nursery is totally for the parents, but I am in our nursery all the time and I love to be in it because it makes me smile. Yours would DEFINITELY make me smile everyday! Love Parker's room! I am a new reader to your blog. I am due with our first littly guy in September! Parker's room reminds me of some of the things we are doing with Nolan's room. We are doing a jungle theme as well. 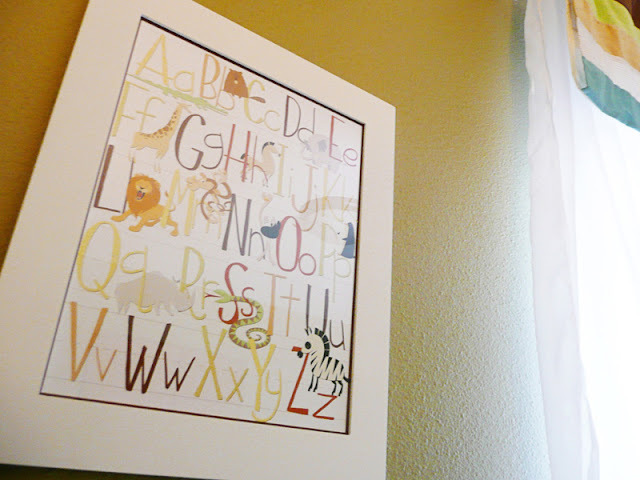 I LOVE the abc print you made, and your mothers art work is great! I LOVE the room, you did such a wonderful job:) I cant wait to see it in REAL LIFE!! Love your nursery! I was wondering if you could email me- I have a question for you about the ABC print. Beautiful! Such a great way of mixing all of those colors together! 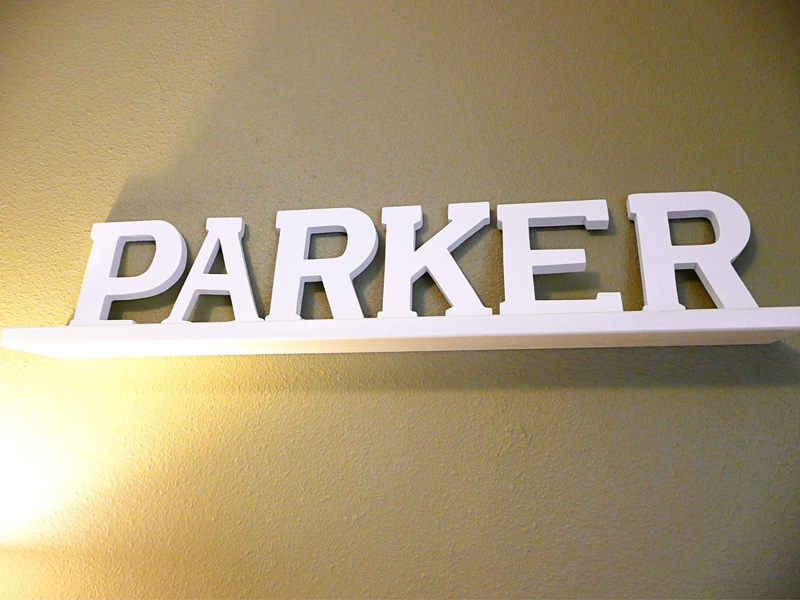 Parker must love he's room! oh, his nursery is so cute! i love the colors you have chosen, they all work really well together! i have just spent so much time reading through your posts, i am in love! 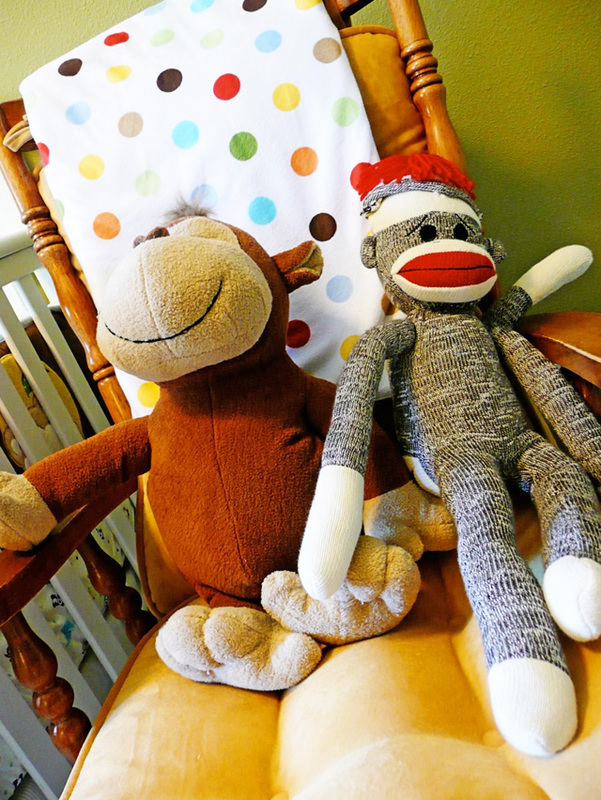 your blog is adorable and your family is too. and you live in wa? our whole family does too! 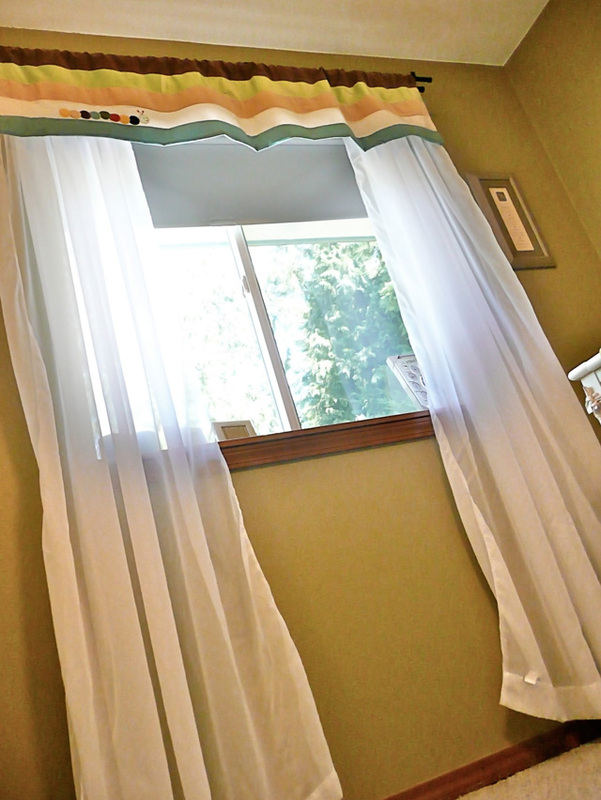 beautiful job on the nursery you just inspired me to do a little photo shoot of Seth's room. I'd like to have a memorry of it for when he's older. Oh, so cute! I absolutely LOVE it!